SeeWhatSheCanDo.com is a one-of-a-kind neighbourhood hub that connects active women to the content, community and local businesses they need to get active and stay active. Our core values are rooted in authenticity, imagination, inspiration and connectedness. From solo to coed, to family and partner-oriented activities, we cover what matters to active women and connect them to the organizations who serve their unique needs. Through our Business Services, SWSCD Business members get dedicated property in our virtual neighbourhood and access to powerful business marketing tools that help them get found and build connections. Since 1989, the Tickner Team of highly skilled experts have delivered superior service with new and innovative safety solutions to clients where workplace safety is a critical issue. Not only are they industry leaders but they are changing the way we view Workplace Safety. SAFETY - It's what they do. 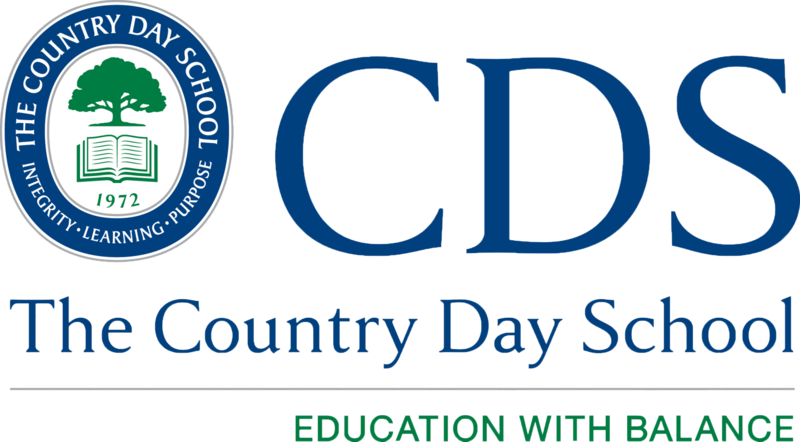 Founded in 1972, The Country Day School offers JK-12 in a co-ed, non-denominational environment located on 100 beautiful acres in King City, Ontario. 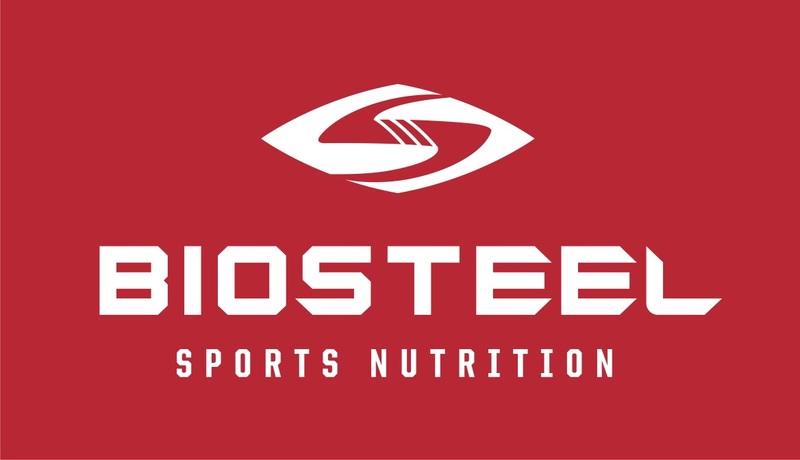 CDS had been working with Honsberger Physio+ for 15 years to provide Baseline Concussion Testing to all student athletes and support Concussion Recovery, so that when a concussion does occur a proper Return to Learn and Return to Play plan is implemented. Pickering College is Canada's only Quaker-founded independent day and boarding school for boys and girls from Junior Kindergarten to Grade 12. Founded in 1842 and established in our current Newmarket location since 1909, the mission of Pickering College is to instill in each individual the ability and responsibility to make the world greater, better and more beautiful than they discovered it. Pickering College's Global Leadership Program strikes the ideal balance between challenging students to develop critical thinking and real-world life skills that can be applied to their university career and beyond. All Pickering College students benefit from an immersed program that prepares and inspires students to make a difference in the world as ethical, compassionate and values-based decision-makers. Honsberger Physio+ has been providing Baseline Concussion Testing and Concussion Recovery support to all student athletes at Pickering College for 15 years. All student athletes must complete a Baseline Concussion Test prior to participating in any extra-cirricular sports. The Golf Lab was created in 2009 by Liam Mucklow with the vision of developing programs to actually make individuals better at the game of golf. He created quantifiable systems to make it easier to improve. Our unique baseline testing is completed before any coaching on the swing occurs. This includes understanding the physical capabilities and limitations of individuals. Since the beginning, thousands of golfers have graduated from our proprietary Training Programs by passing our performance based exit tests to show them the results of following these programs. Adam works alongside the coaches from The Golf Lab to evaluate golf-specific alignment, strength and range of motion as it impacts golf performance - with the ultimate goal of BUILDING A BETTER GOLFER! Rated #1 Greater Toronto Area Amateur Golf Tour. They create a professional golf experience for amateurs to compete on Ontario's most exclusive private courses. Inspired by the way professionals play the game, the GTA AM Tour brings together golf enthusiasts of various backgrounds to compete on 29 of Ontario’s best public and private courses. 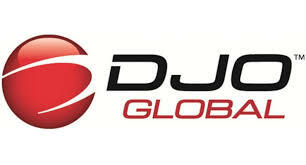 GPC offers award-winning junior and adult golf coaching programs at several different facilities throughout the GTA. GPC's unique holistic approach to player development provides a "one-stop" shop for passionate golfers to improve on technical, physical, mental, and tactical skills. 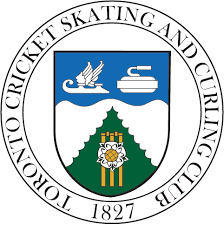 Honsberger Physio+ provides Physiotherapy services at the Toronto Cricket Skating & Curling Club exclusively for their members. With a rich history, their mission is to be a Great Club by delivering exceptional experiences, inspired by a warm and welcoming culture.